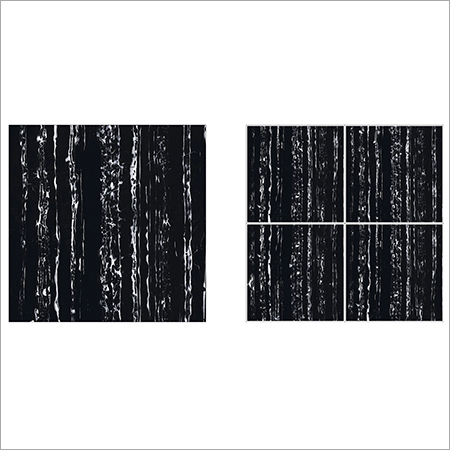 Black Lotus Tiles are most commonly required for creating an isolated appearance to an area with royal appearance. Can be matched with any wall color & design, they have stunningly glossy surface finish with excellent scratch resistance. 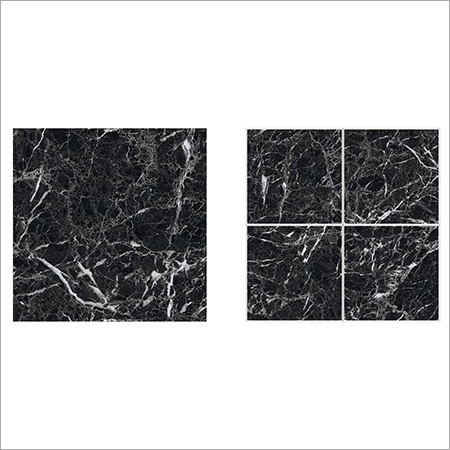 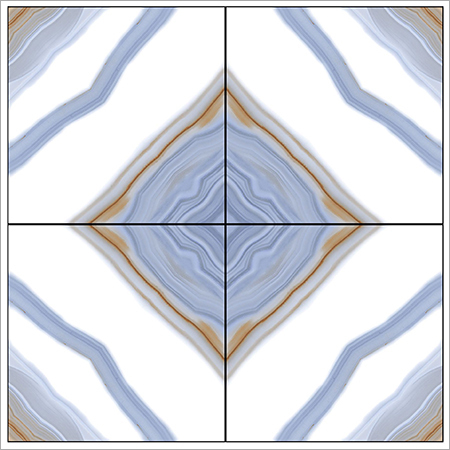 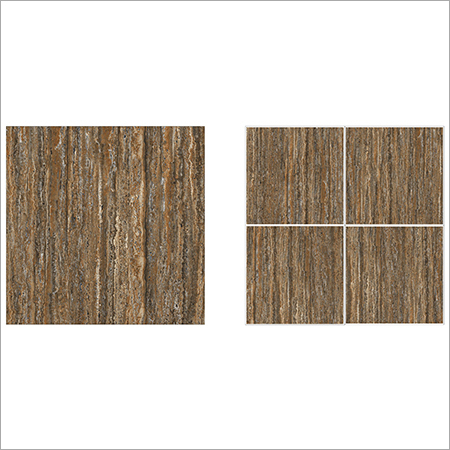 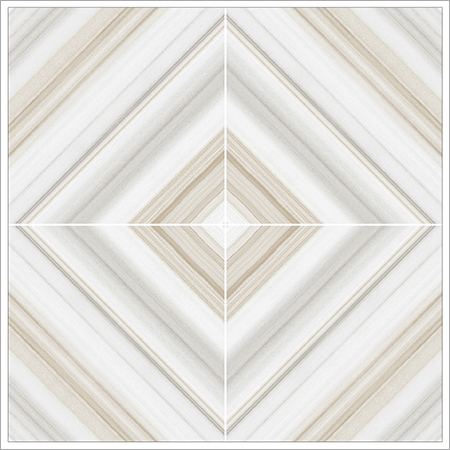 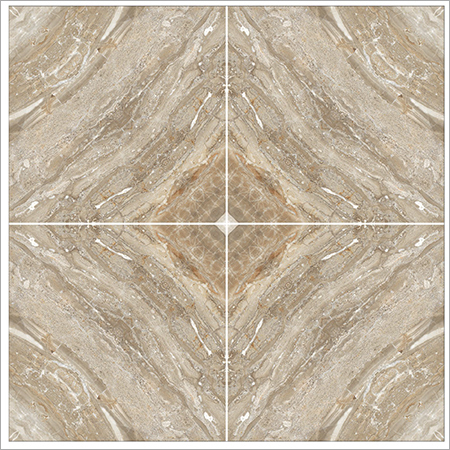 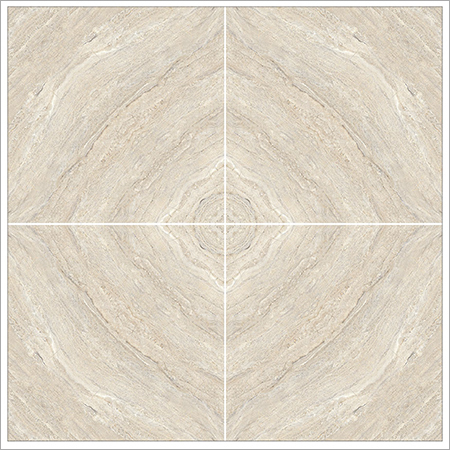 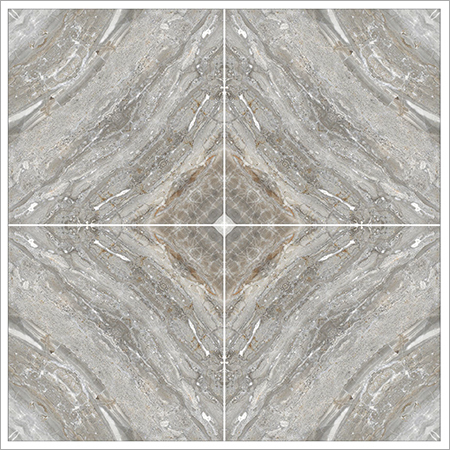 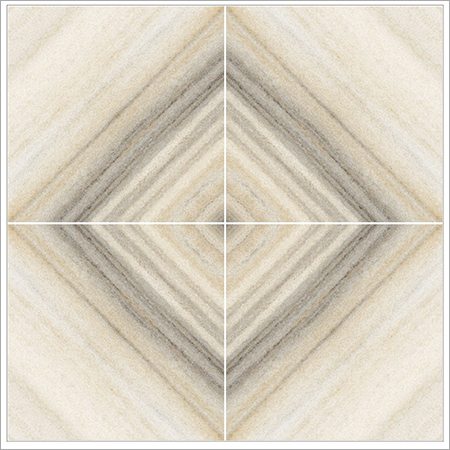 These tiles are made of superior grade ceramic and are best suited for interior applications. They can easily be wiped off with help of soft cotton cloth and can also be washed with floor cleaner. 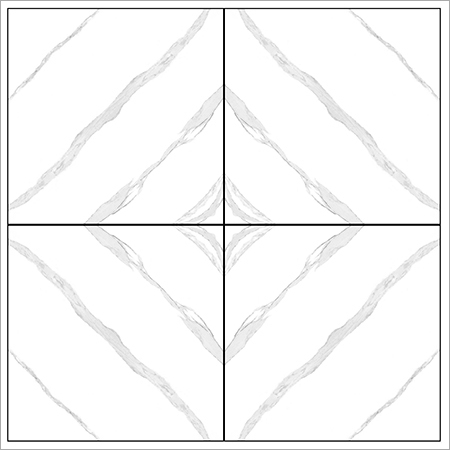 Black Lotus Tiles offered by us are also a perfect solution for bathrooms for being water resistant and assuring no fungal or microbial growth.